Behind bars, the growing need for hospice care among aging prisoners is satisfied in part by specially trained fellow inmates doing ‘the most important work’ of their lives. WARREN — A program established to help terminally ill inmates at the Maine State Prison has evolved into one of the facility’s more successful rehabilitation programs and drawn national attention as the U.S. prison population ages. 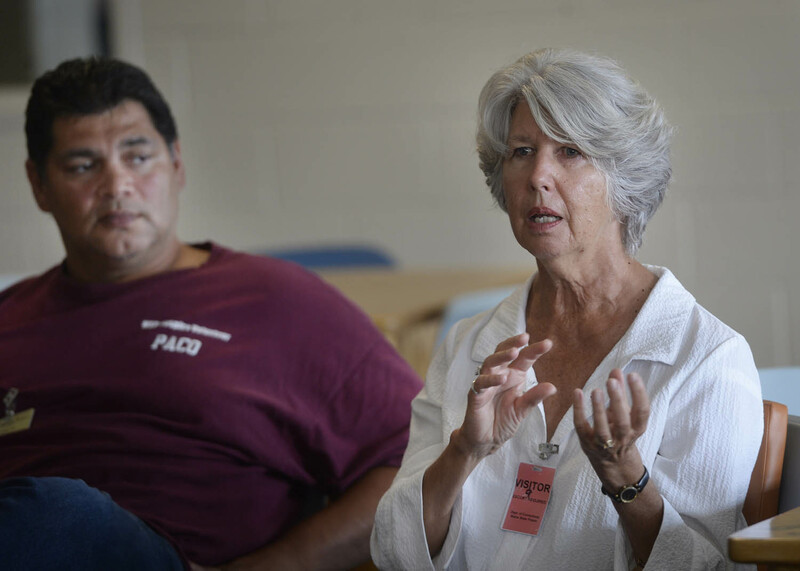 Since 2008, Kandyce Powell, executive director of the Maine Hospice Council & Center for End-of-Life Care, has met weekly with about a dozen of the maximum-security prison’s 900 inmates to train them as hospice volunteers. 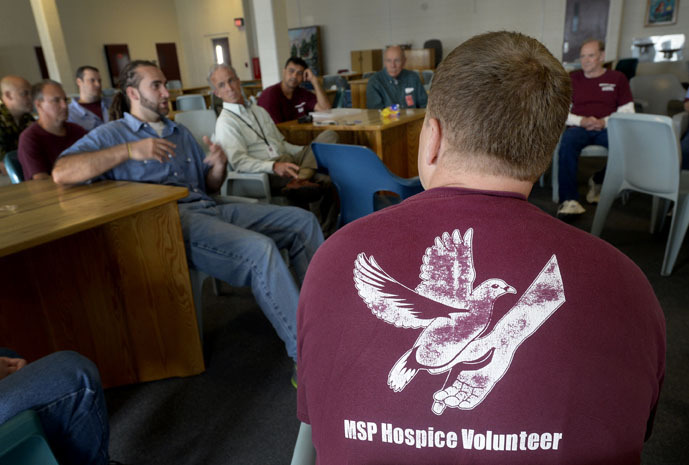 All of the hospice volunteers are now state-certified personal support specialists so they can work with inmates who are dying or have chronic debilitating illnesses. Currently, there are two inmates in hospice care, including one elderly veteran who has dementia and post-traumatic stress disorder. On a recent Wednesday morning, the hospice volunteers discussed their latest efforts to accommodate the older inmate’s changing emotional state and make sure his final days are as comfortable as possible. They talked about major issues related to the man’s medical care, such as adjusting his catheter bag so it doesn’t hurt him, and finer details of gauging his moods and understanding the wider impacts of dementia. “Don’t be so shocked when he has an agitated day. He’s been in prison for 25 years,” advised Brandon Brown, 27, of South Portland, who’s serving a 17-year sentence for attempted murder and elevated aggravated assault after shooting a man outside a Portland nightclub in 2008. Hospice volunteers at the Maine State Prison meet recently to talk about how to better serve terminally ill inmates. Robert “Paco” Payzant, 47, offered his own take on dealing with the prickly hospice patient. Payzant, of Freeport, is more than halfway through an 18-year sentence for robbery and aggravated assault. Steve Carpentier, 60, who’s from New Hampshire, has served 28 years on a second-degree murder charge. He’s got a little more than four years left to go. The level of compassion and understanding expressed openly by these men might be considered unusual in most settings, let alone a prison. It doesn’t surprise Powell, who has given presentations on the prison hospice program at several national conferences. When Powell talks about working with inmates, she describes a process of “teasing out” their long-neglected potential and not judging them based on the worst thing they’ve ever done. She offers the prisoners new tools to help them communicate, solve problems and show empathy. 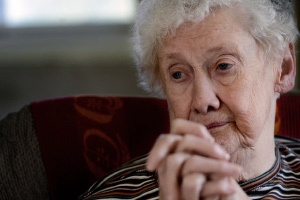 The need for hospice care in prisons is expected to grow along with the nation’s aging population. The number of prisoners in the United States age 55 and older nearly tripled in recent years, from 43,300 in 1999 to 121,800 in 2011, according to the Pew Charitable Trusts. In the same period, the under-55 population increased about 16 percent. 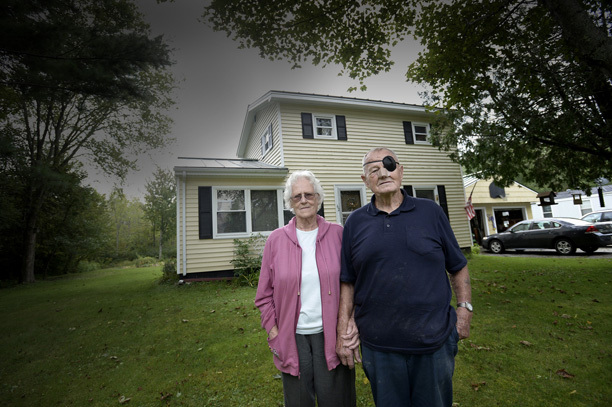 Currently, 21 percent of the Maine State Prison’s 903 inmates are over age 50. In the coming weeks, the prison will begin training an additional 10 volunteers for the hospice program, said the Rev. Kevan Fortier, the prison’s chaplain. 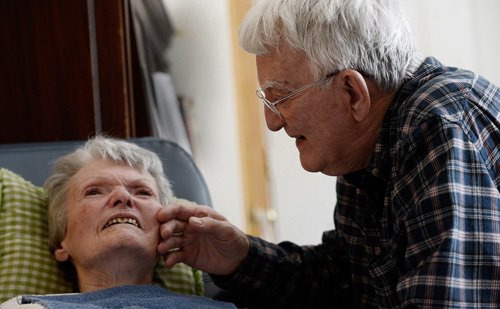 For many of the men, working as a hospice volunteer has become a way to make amends. They hope to continue giving back after they are released from prison. They have learned how good it feels to help others. For Brandon Brown, whose victim was confined to a wheelchair, the appreciation and respect that the hospice volunteers get from the infirmary staff bolsters a long-standing lack of self-esteem and sense of accountability. 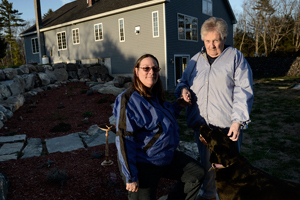 As Sussman House prepares to open in Rockport, providing close-to-home end-of-life care to Midcoast residents, two more projects are in development, one near Bangor and another in Aroostook County. 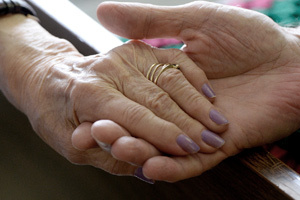 Whether it’s alleviating end-of-life fears or affirming a lifetime of faith, hospice workers meet an obligation to care for a dying patient’s spirit as well.